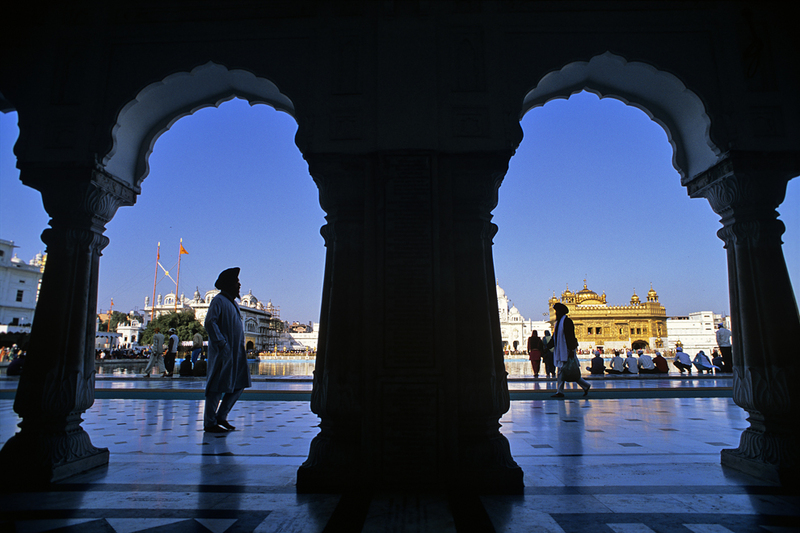 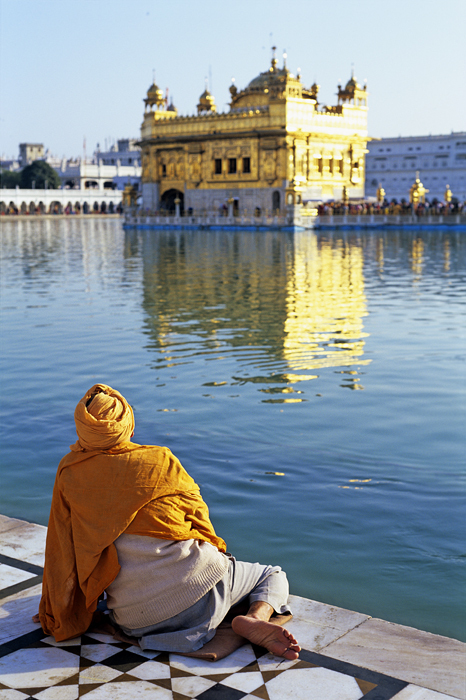 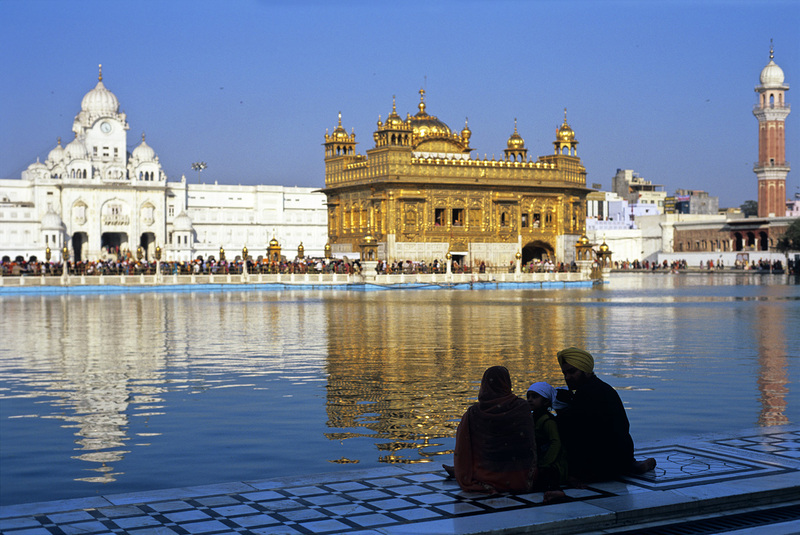 The Harmandir Sahib, also referred to as the Golden Temple, is located in the city of Amritsar, Punjab, India. 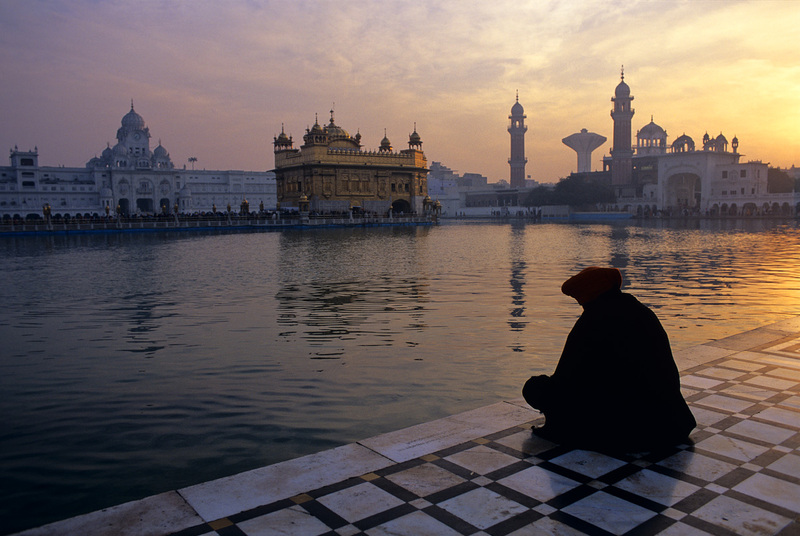 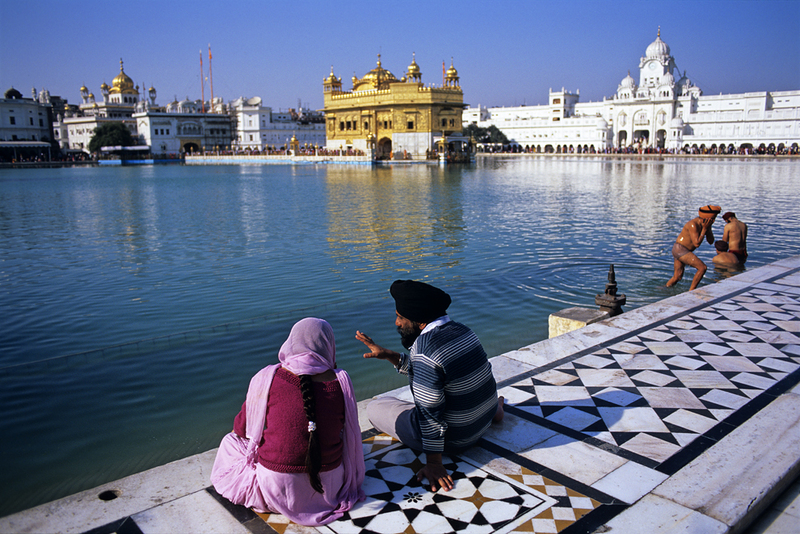 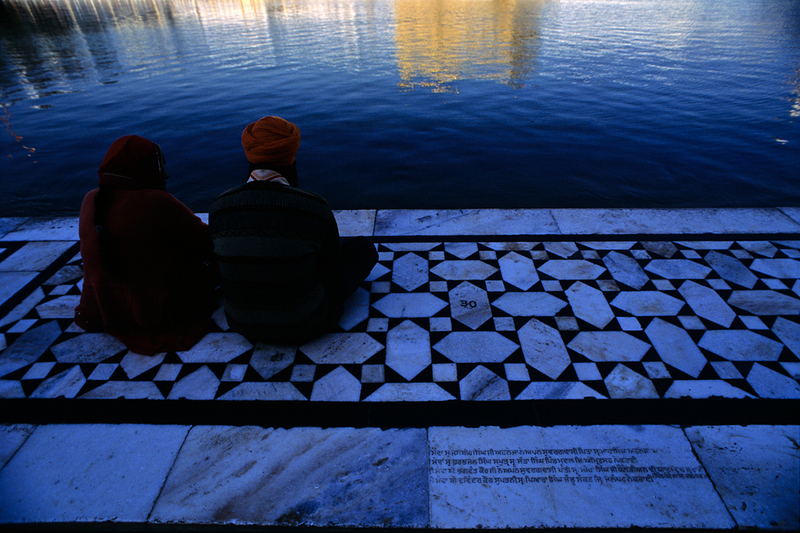 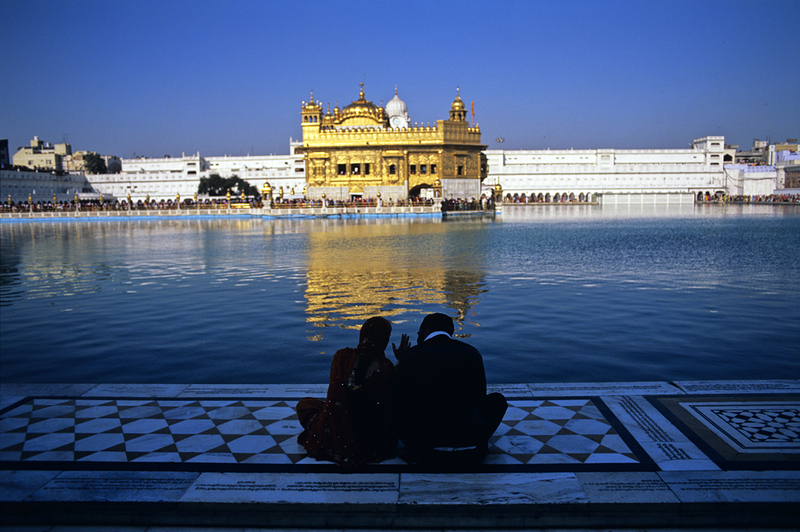 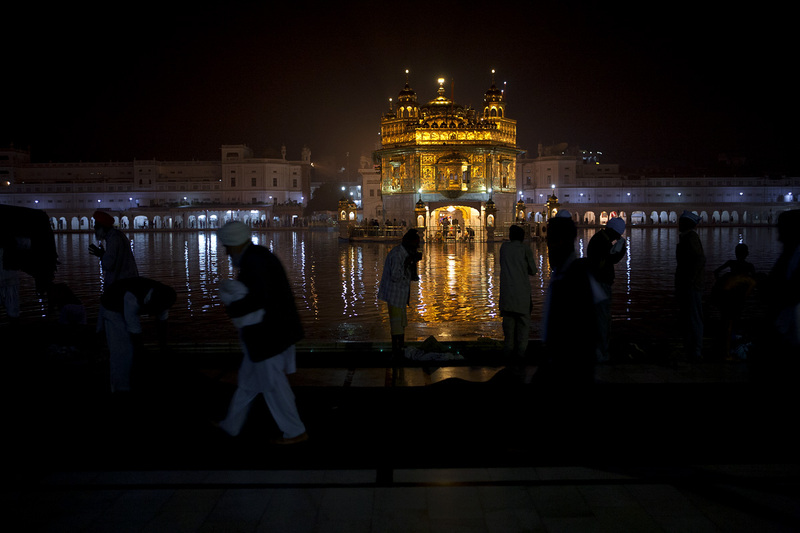 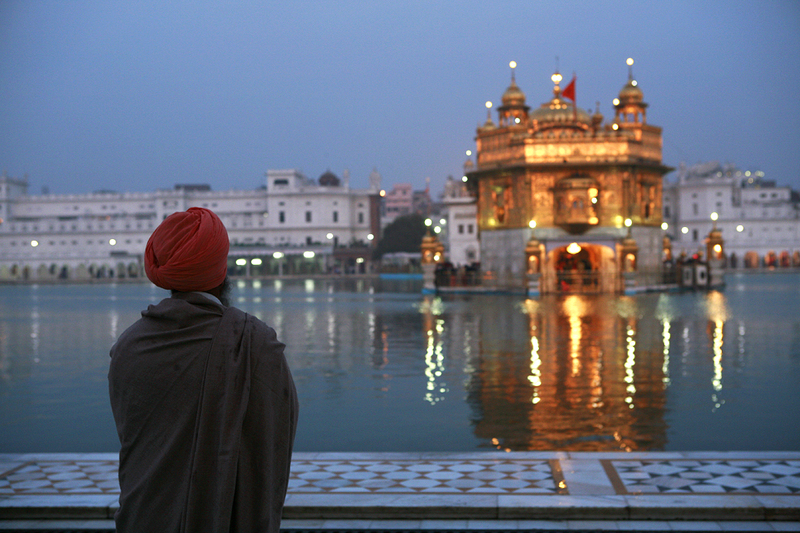 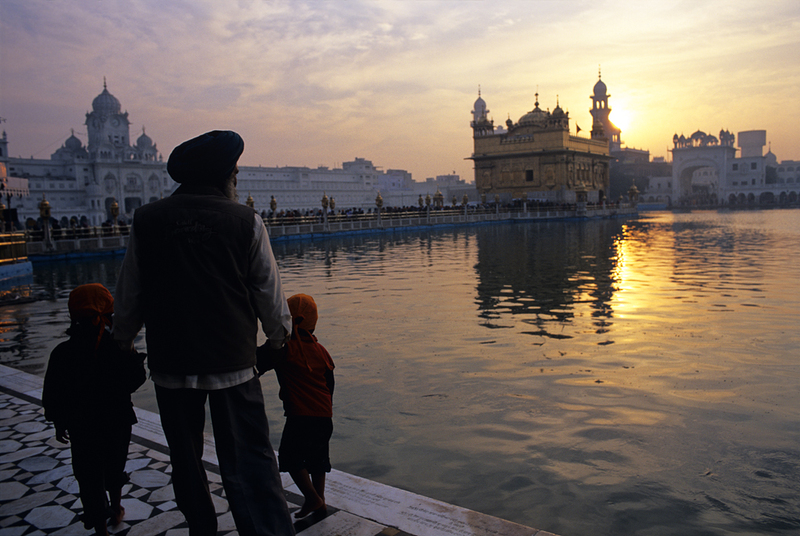 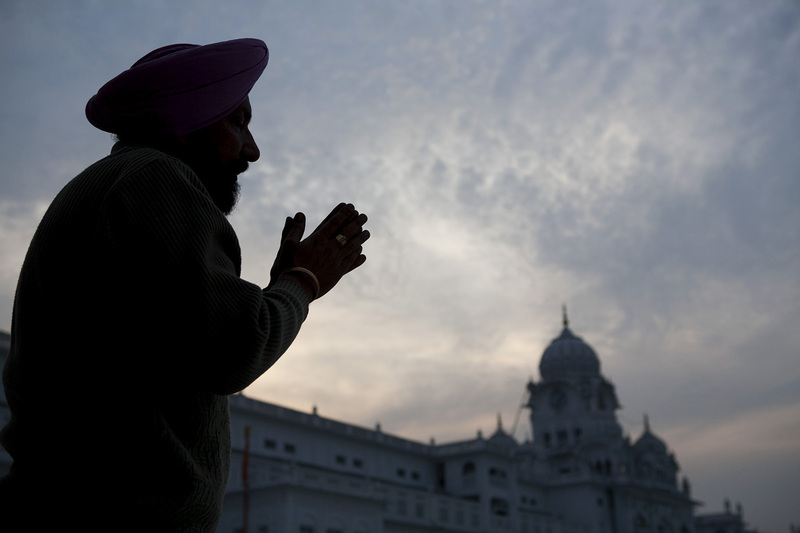 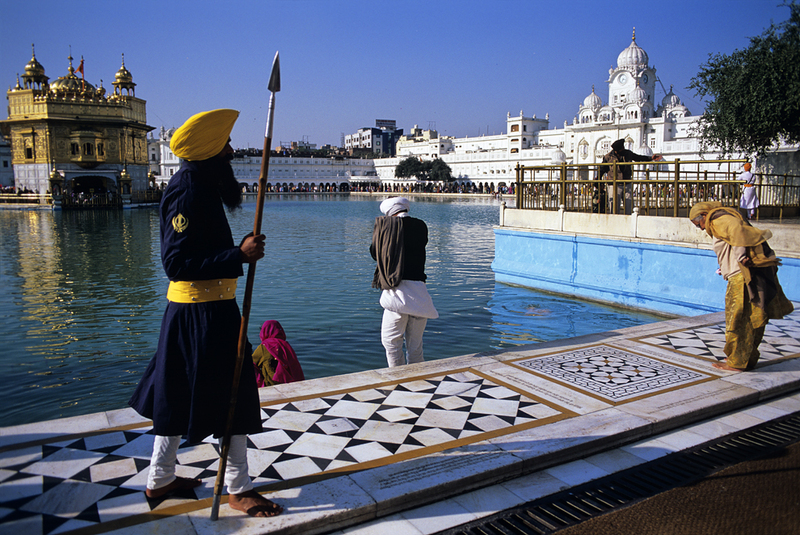 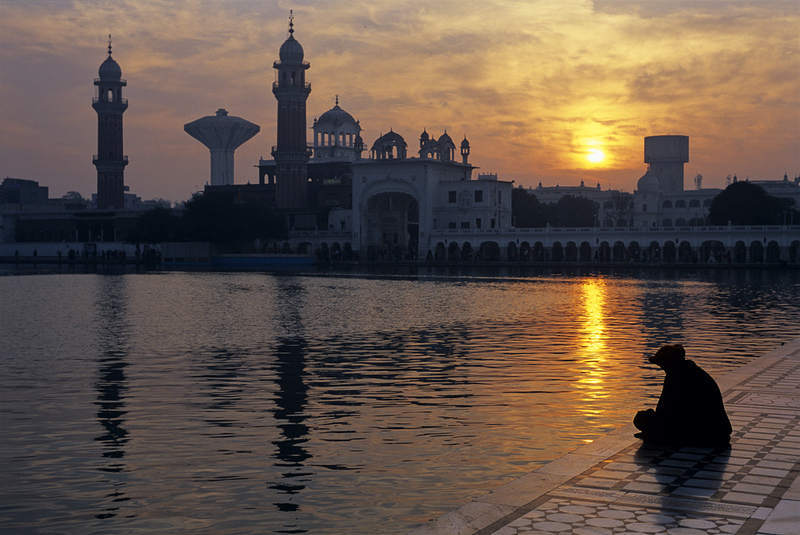 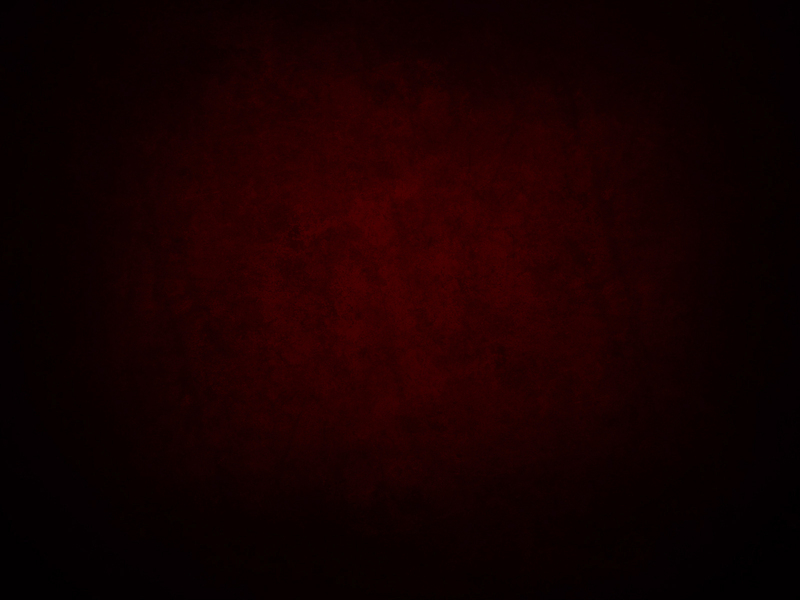 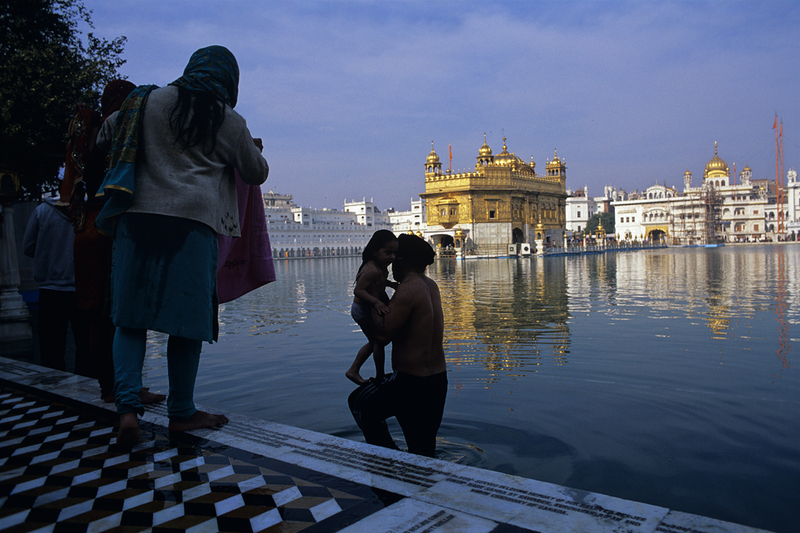 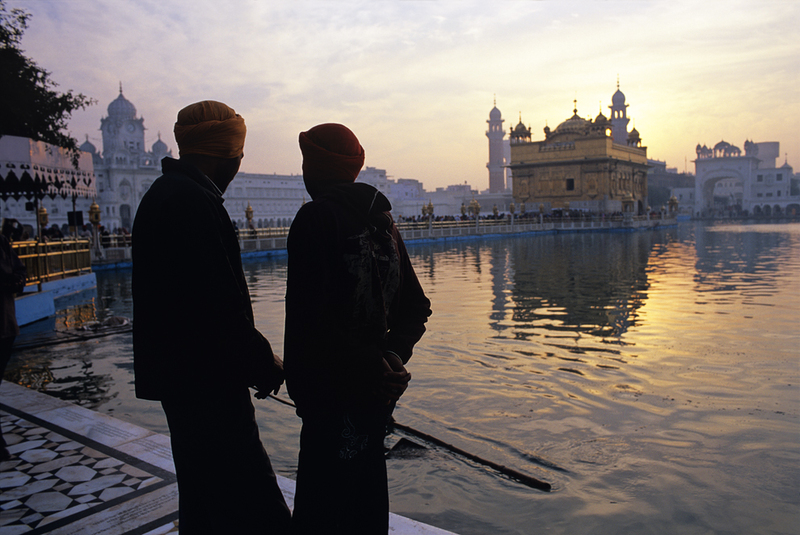 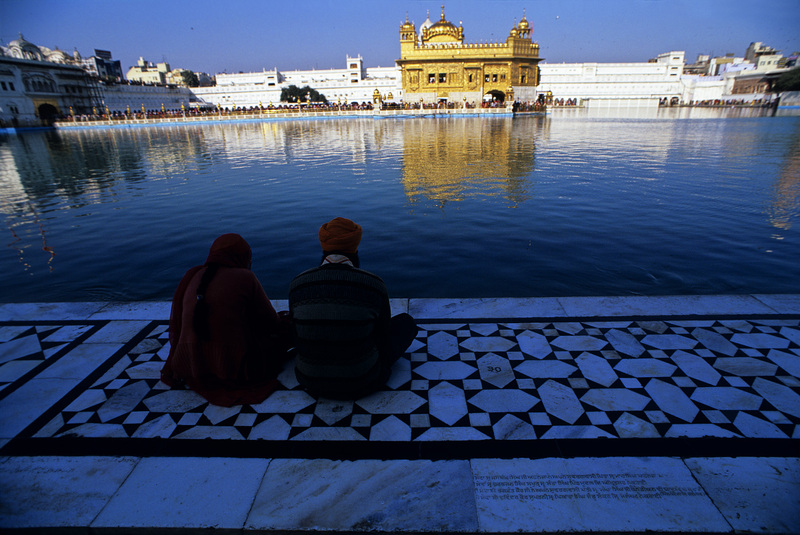 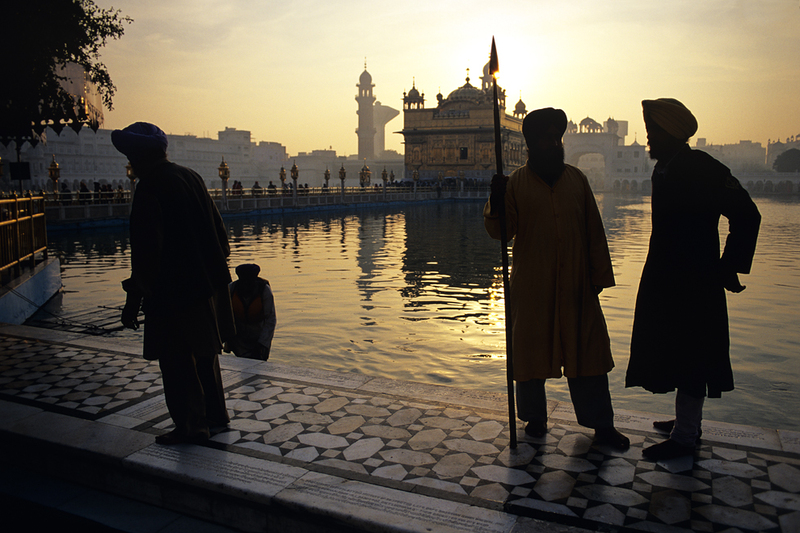 Harmandir Sahib is considered holy by Sikhs. 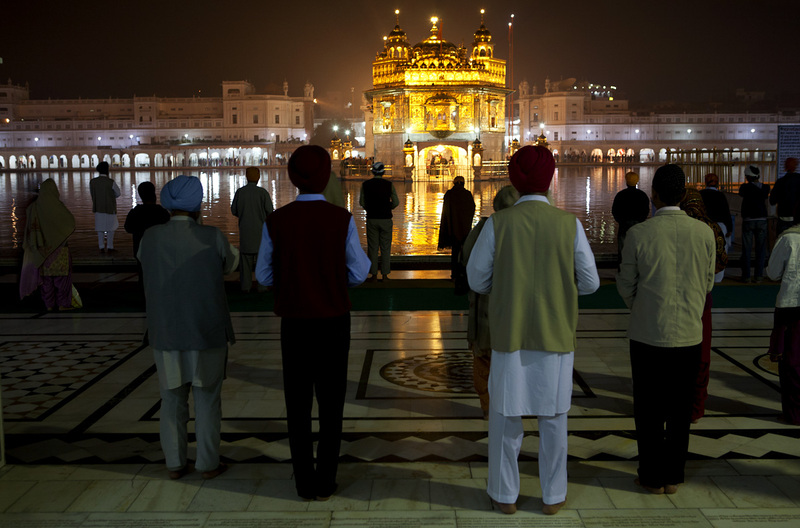 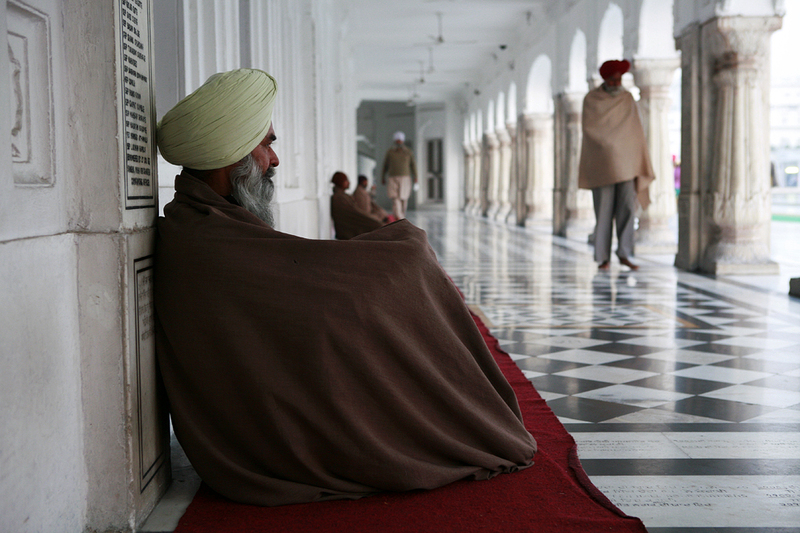 The most holy text of Sikhism, the Guru Granth Sahib, is always present inside the gurdwara. 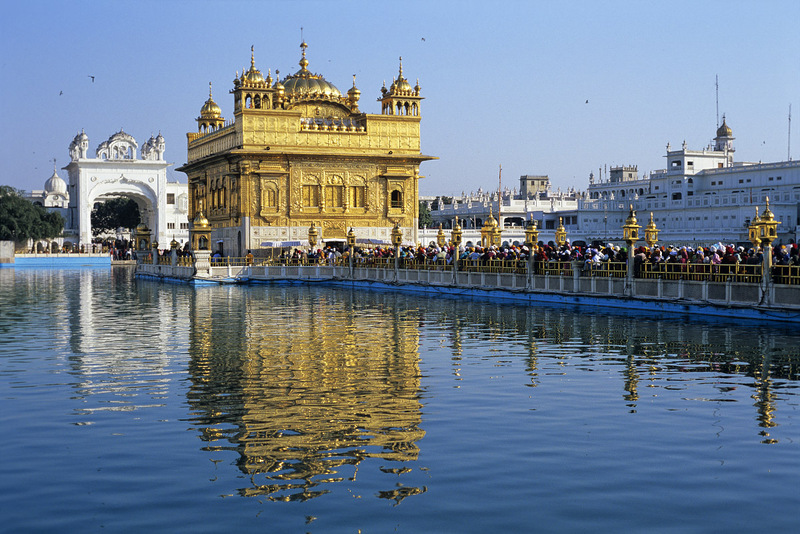 Its construction was mainly intended to build a place of worship for men and women from all walks of life and all come and worship God equally.